Looking for an excuse to get away to one of A1’s fabulous beach house rentals? 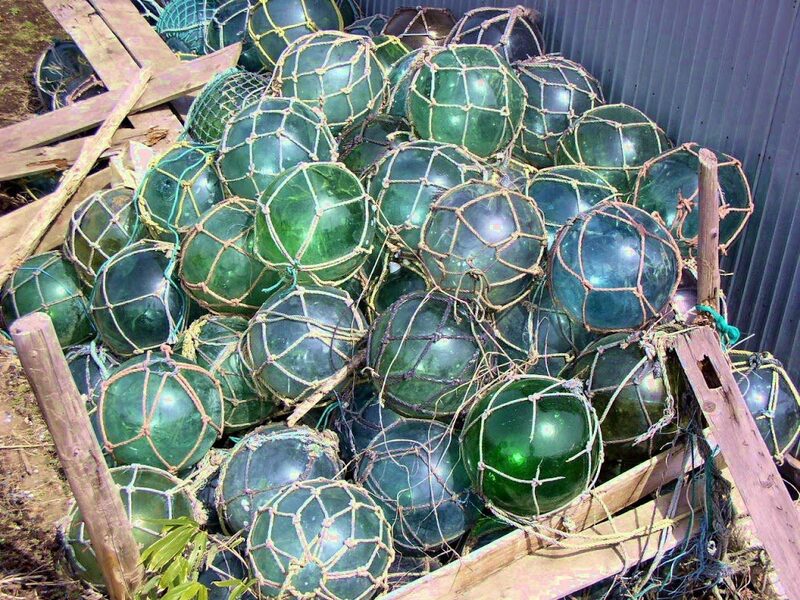 Lincoln City, Oregon residents are celebrating the 20th anniversary of Finders Keepers, a tradition in which “Float Fairies” hide blown-glass floats along the city’s beaches in a nod to the colorful spheres that used to float ashore from Japanese fishing boats in the days of yore. The “20 on the 20th” celebration kicks off on February 20th with a special drop of 20 limited edition glass floats, which will be a recurring event on the 20th of each month until May. 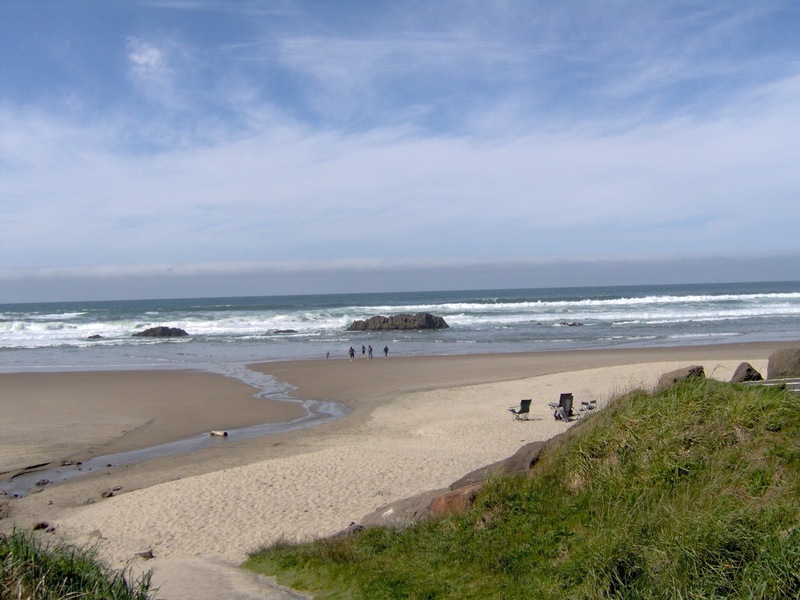 If you’re itching to get away to Lincoln City’s 7½ miles of beautiful coastline, there’s never been a better time to book your beach vacation rentals! Lincoln City is waiting to share this special tradition with you. Although Finders Keepers was first imagined by a local blown-glass artist in 1997, it was not until 1999 that Lincoln City sponsored the initial season of glass floats on the beach. The artist was inspired by tales and images of lustrous, blue and green, blown-glass floats that used to wash up on Oregon’s shores from Japanese fishing crews that used them to keep their nets afloat. The project was meant to mark the coming millennium and attracted tourists from across the country. Now, 20 years on, the tradition has cemented itself as a part of Lincoln City’s unique local culture and is sure to remain so for many years to come. The glass floats hidden on Lincoln City’s beaches are meant to be found, with their bright colors and inconspicuous positioning below the beach embankment and above the high tide line. The Float Fairies come along several times a day during daylight hours between October and May to place blown-glass floats made by local artisans in fairly conspicuous spots where visitors like you might find them. Barring extreme and unsafe weather conditions, these drops go on as scheduled rain or shine, and there are also special drops to commemorate holidays and other celebrations. If you’re lucky enough to find one, just make sure to register it online through the Explore Lincoln City website. You’ll be able to register your float with its unique number, learn about the artist, and get a Certificate of Authenticity. The fairies drop a few floats every day during Finders Keepers season, and 20 limited edition Explore Lincoln City floats will be dropped on the 20th of each month for the rest of the season, so there’s always a chance to get your hands on one. There are a few other special drop dates to look out for as well if you’re thinking of booking a vacation home or one of A1’s cozy beach condo rentals. Lincoln City Float Fairies will be doing a special drop of 50 pink, red, and white floats February 16-17 for Valentine’s Day; 300 extra floats between March 23rd and April 7th for Spring Break; 50 Earth floats April 21-22 for Earth Day; 50 extra floats May 11-12 for Mother’s Day; and 50 red, white, and blue floats May 25-27 for Memorial Day. Even if you don’t find a glass float on the beach, there are many galleries and blown-glass studios in Lincoln City where you can purchase an unnumbered glass float or other piece of beautiful glass art. It’s all part of the fun and a good excuse to visit this awe-inspiring stretch of coastline in Lincoln City, Oregon. 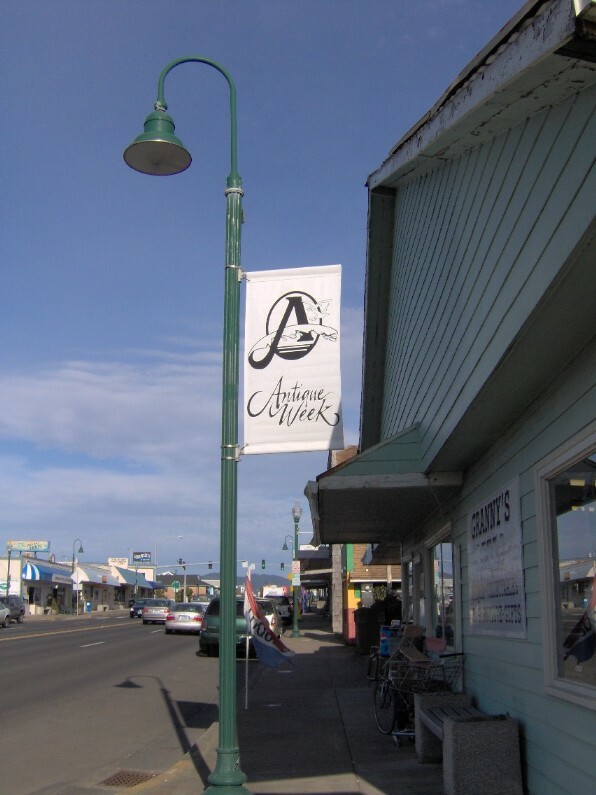 Antique Week in Lincoln City is Feb 11-20. 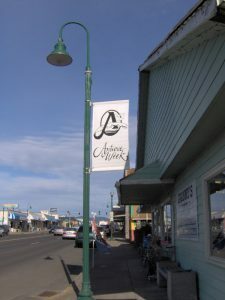 Antique Week in Lincoln City is Feb 11-20. Book a condo or house and celebrate! 3rd Night Free Weekends in January! Watch those vehicles get caught in the sand this fall! 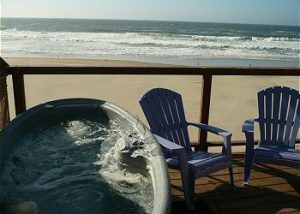 Book a few nights at one of our beach houses at www.a1beachrentals.com. Don’t forget to visit the beach this fall! Book www.a1beachrentals.com for a beach house or condo today! 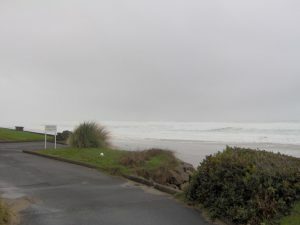 With the right beach vacation rentals Oregon is like a summer wonderland for vacationers and Lincoln City is particularly amenable for travelers on both short getaways and long-term holidays. Even if you only have a day to enjoy Lincoln City you can pack in a whole lot of action and leisure. In our last blog post we discussed how you might start a perfect day in Lincoln City, so keep reading to see how you might end your day to get the most authentic experience of the Central Oregon Coast! Arts, crafts and culture are alive and well in Lincoln City. As you make your way down Highway 101 you’ll find numerous studios specializing in the area’s well-known blown glass artwork. Visit Jennifer Sears Glass Art Studio to watch a demonstration by a local artist, make your own glass art or make a purchase. Mor Art Glass Fusing Studio also offers one-day fused glass art classes. There are also local museums and art galleries if that’s more up your alley. 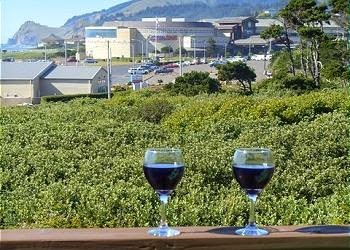 Whether you’re looking for a revitalizing cup of coffee, an icy milk shake, a relaxing glass of wine or a savory craft-brewed beer, you can easily find a nice spot to stop near the coast in Lincoln City. Some good local options include Logic In A Cup Espresso, Eleanor’s Undertow Takeout, The Bay House and McMenamins Lighthouse Brewpub. You might have already explored the tide pools, collected colorful rocks and flown a kite on the shore, but there’s nothing quite like a simple walk to really get to know your surroundings. Listen to the waves crashing on the beach, enjoy the feeling of sand in your toes, stop and sit on a piece of driftwood to see the thundering water rolling in, and just experience it all. 7:00 p.m. – It’s Seafood for Dinner! A trip to Lincoln City, Oregon wouldn’t be complete without enjoying some of the area’s fresh seafood cooked to perfection using gourmet local recipes. There are numerous fine dining restaurants serving fresh seafood and steak, as well as more casual eateries serving clam chowder, fried fish, seafood pasta and more. You could even grab some fresh seafood and other local ingredients and take them back to your holiday rental to cook yourself! 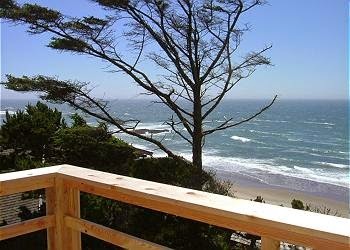 The best beach house rentals Lincoln City has to offer all come fully equipped with modern kitchens. As day turns into night, you and your travel companions might find that the beautiful sunset inspires a night out on the town. You can catch some live music at a local pub, enjoy a world-class concert at the nearby casino, or watch a movie in a historic theatre. Before you know it, though, tomorrow morning will come and it will be time to check out and move on. But don’t worry, Lincoln City will always be here waiting for you. 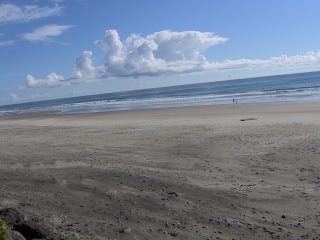 With so many great vacation rentals Oregon and its coastline are ready to explore whenever you have some vacation time. With the right beach home rental Lincoln City can be your hub for a one-of-a-kind vacation that epitomizes the Central Oregon Coast, but what if you can only get away for a couple of nights before heading back to work? Or what if you only have one full day to explore Lincoln City before moving on to your next Oregonian destination? The good news is that you can have a perfect day in Lincoln City that’s full of sights, sounds, tastes and experiences that will leave you with an authentic feeling of what this coastal town is all about in only 24 hours. Whether you wake up in a 4-bedroom vacation home or quaint condo rental Lincoln City will be yours to enjoy from the moment you step out the door until the moment you turn in at night. 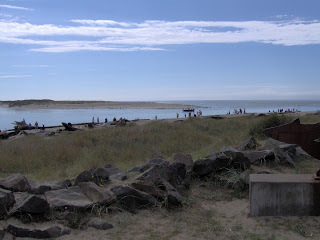 Here’s how to start one suggested itinerary to spend a great day in Lincoln City, Oregon this summer. Start your day with breakfast at one of the many charming and delectable cafes along Highway 101. Nelscott Cafe, The Corner Cafe and Pacific Grind Cafe are just a few of the local favorites for breakfast and lunch, but whatever time of day or whatever you’re craving you’ll find ample options on the 101. After breakfast it should only be a short walk or even shorter drive to the beach from wherever you are. 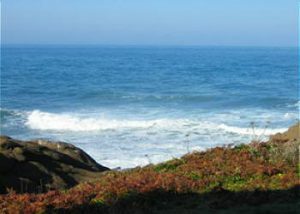 Lincoln City is home to over 7 miles of pristine coastline with plenty of beautiful rocks to collect and saltwater tide pools for visitors to respectfully explore. You’re sure to find some fascinating sea creatures up close and in their natural habitat. Lincoln City is known for many things, including its annual kite festivals that attract hundreds of locals as well as visitors from neighboring areas. If you’re not in town for one of the festivals, though, you can always visit one of the eye-catching kite and gift shops near the beach to get one of your own to fly out there on the shore. Stop by one of the local shops or delicatessens on the 101 for a sandwich or bowl of clam chowder along with any other snacks, drinks or supplies you need. 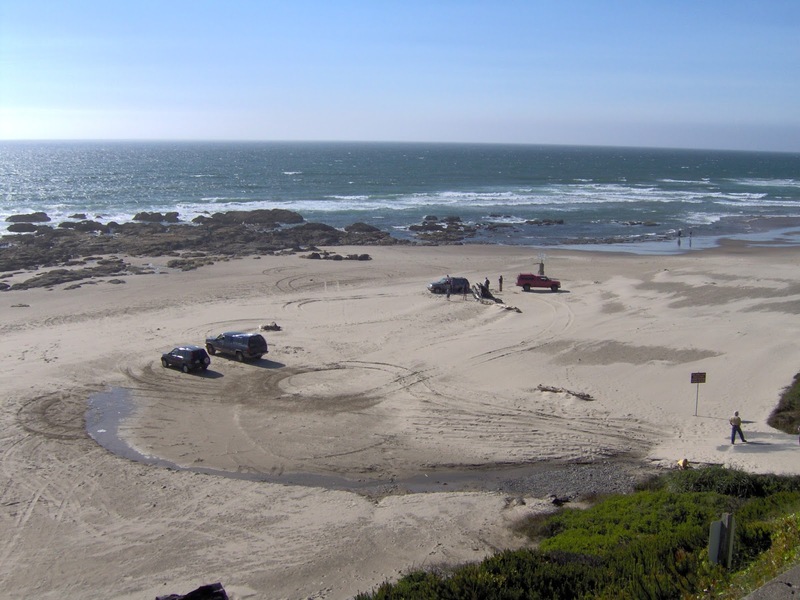 You’ll find plenty of places to enjoy your picnic outside, and if the weather at the beach isn’t as nice as it could be then you can drive to one of the nearby state parks with covered picnic areas. 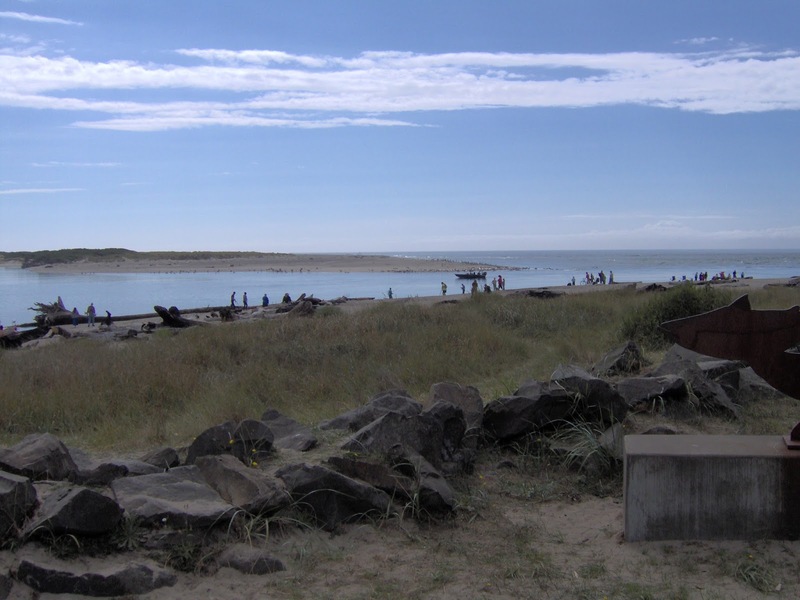 Make sure to rest up at lunch, because you’ve got a full afternoon and evening ahead of you if you want to have a perfect 24 hours in Lincoln City, Oregon! Watch out for our next blog post to see how your afternoon and evening might unfold once lunch is over. Enjoy the Gorgeous Beach at Lincoln City this Summer and Fall! Book a condo or beach house with A-1 Beach Rentals Today!